Affordable investment property; student rental, or owner occupy one unit and lease the other for income! Separate gas & elec utilities, updated, partially finished basement. Workshop area, screened sunroom, plus, one-car garage! New heating system in lower unit, March '18! 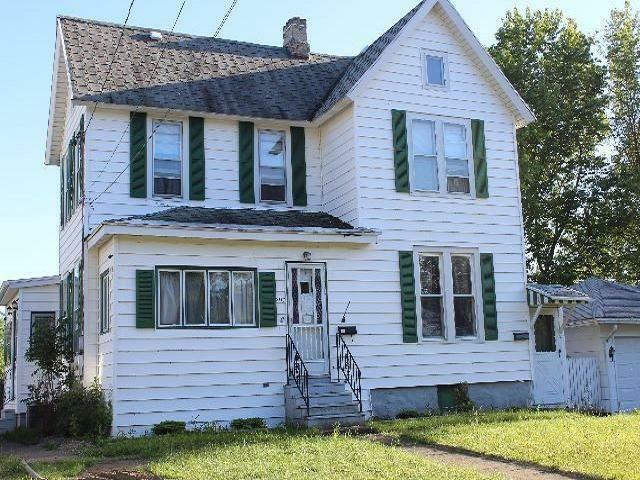 Directions To Property: East On Route 20, Right On Eagle Street, House On Right.